Today I went to buy ink for our you-beaut printer. 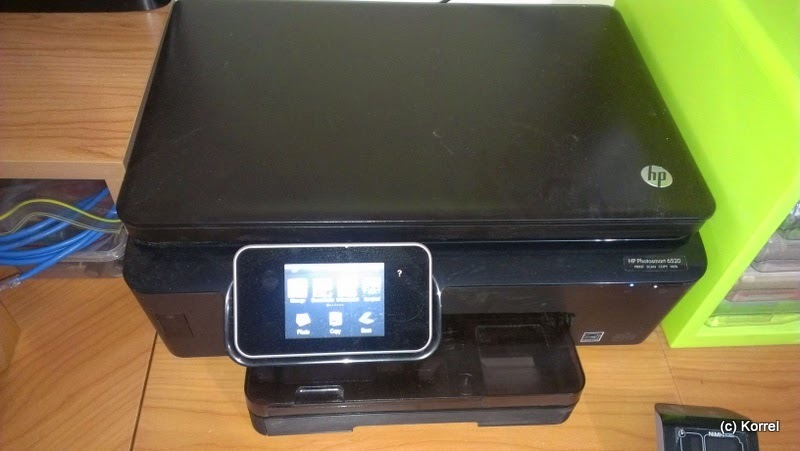 Actually, I do really like the printer. The paper tray is enclosed, so the paper doesn't get all bent out of shape and dusty. There's a built in scanner, which is super easy to use. And the print quality is good. But the ink is a scam. At the store I was faced with a selection of ink for my printer. I really only needed black, but as I have no spare cartridges at home (a dangerous situation) I thought I'd grab some colour ones while I was there. I had two size choices - normal, which is approximately 250 pages of black ink and 300 of colour ink, and XL, which is approximately 550 pages of black ink and 750 pages of colour. I'm sure the page quantities are exaggerated, based on pages with minimal printing, but that's the quantities nominated on the box. I also had a choice of multi-packs or single packs. We are trained by ... well, I don't know what we're trained by actually ... but we are trained to think that "bigger is cheaper". But as I looked at the multi-packs I thought perhaps I was being conned. I dug out my notebook and calculator (phone) and did some quick sums. Now, some people say algebra is a waste of time, but what I did was algebra. Taking the price of the package and dividing by the number of pages it will print will give the cost per page. Multiply that answer by 100 (for ease of comparison) gives you a cost per 100 pages. 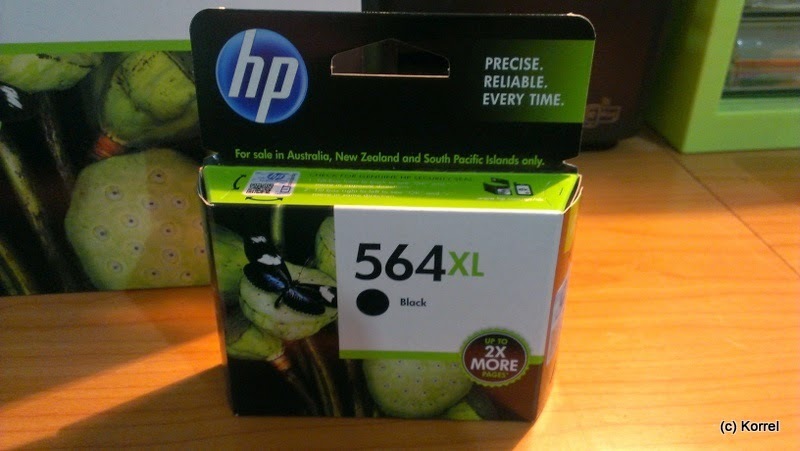 A single black XL cartridge costs $4.72 per 100 pages. A combo of 3 normal black cartridge (touted as being a bargain deal) costs $6.47 per 100 pages. 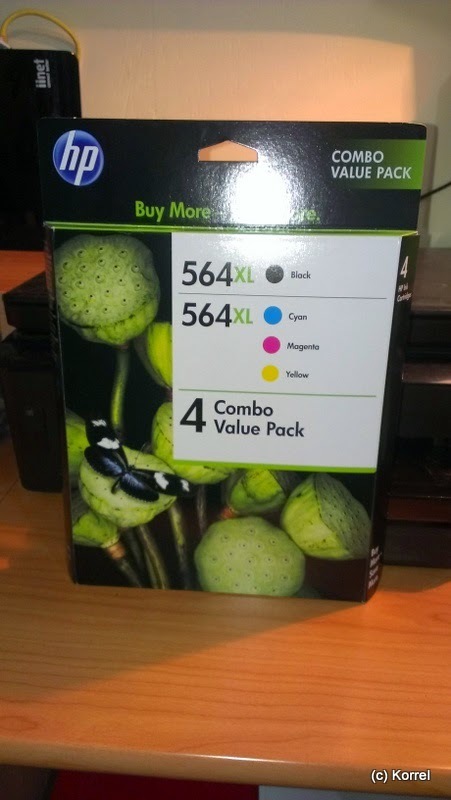 The cheapest way (that this store offered) to buy black ink is to buy the black and colour Xl combo box ($3.50 per 100 pages of black and $3.58 per 100 pages of colour). 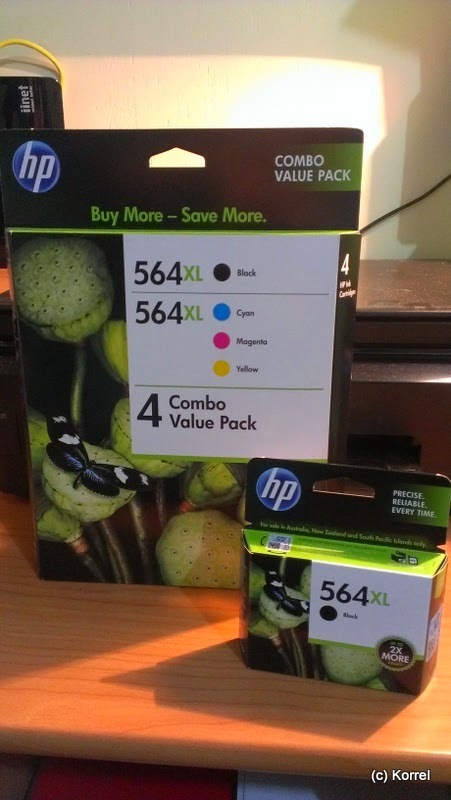 Online I can buy a pack of four XL black cartridges for $3.50 per 100 pages. Oddly enough, buying a pack of 15 cartridges costs $3.83 per 100, and a pack of 10 costs $4.11 - both cheaper than buying a single cartridge, but dearer than buying a four pack. It pays to never assume that bulk is best and to work out unit prices, for which you'll need a smattering of algebra.